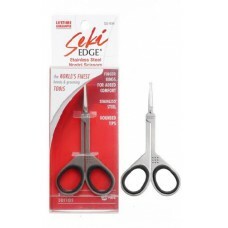 The last thing you want to worry about is injuring the inside of your nose when trimming nose hairs. 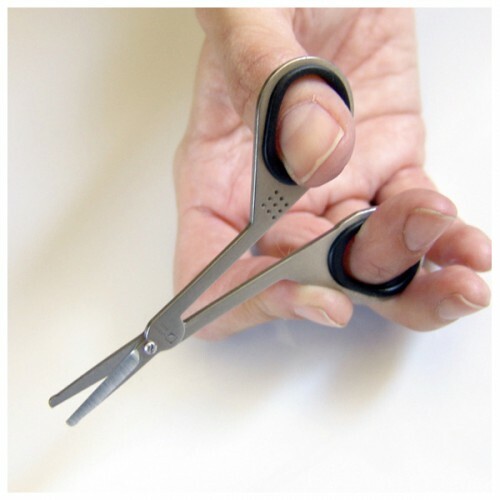 This is why the Stainless Steel Nostril Scissors features a smooth, rounded tip to prevent poking the sensitive nose area and other facial areas. 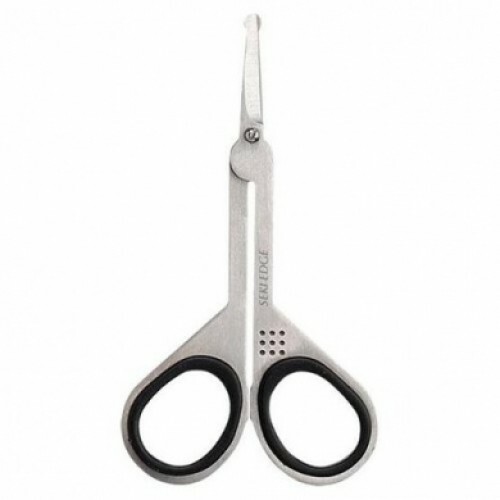 Although the scissors are made with safety precautions, these scissors are twice tempered stainless steel for a sharp edge and, therefore, made for long lasting performance.